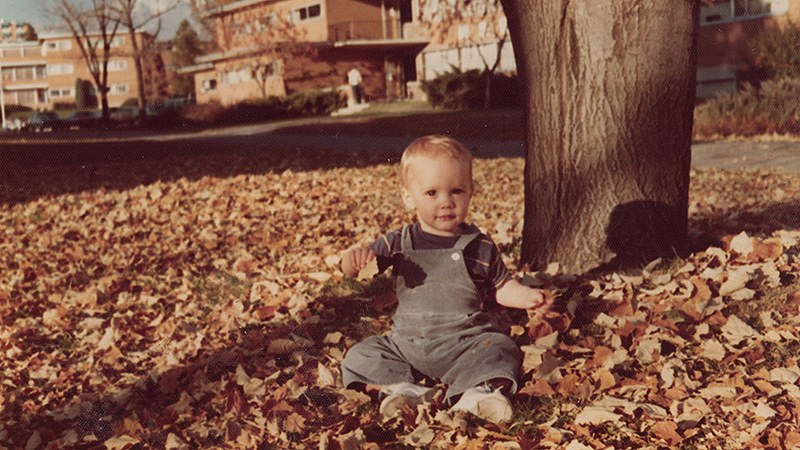 Implicitly, I’ve been a Transhumanist since childhood. My Mormon parents taught me, from before my earliest memories, that we are all children of God with potential to be God. And not just any kind of god. Not the kind that would raise itself above others in hubris. But rather the kind of God that would raise each other together. We all, they taught me, have potential to be like Jesus. We all have potential to be Christ, a unified community of compassionate creators. Faith in God, then, signified trust in human potential as much as trust in grace that affords such potential. Faith also signified action. My mother, a convert from Catholicism, rehearsed to me the Biblical words of James, “faith without works is dead.” Not belief. Not oath. Work is faith. Faith is not merely to think or say that we should feed the hungry and clothe the naked, but rather actually to feed and clothe them. If we trust in human potential to be Christ, we act accordingly. If we trust in a millennial world beyond present notions of suffering, poverty, and death, we act to make such a world. If we trust in a celestial heaven of sublime compassion and creation, we act to make such a heaven. And we shouldn’t wait for someone to tell us exactly how to act. As characterized in Mormon scripture, the person that waits for commands from God is “slothful and not a wise servant.” Instead, everyone “should be anxiously engaged in a good cause, and do many things of their own free will, and bring to pass much righteousness.” In other words, inspired by the goodness of God, we should act with our own initiative and creativity. 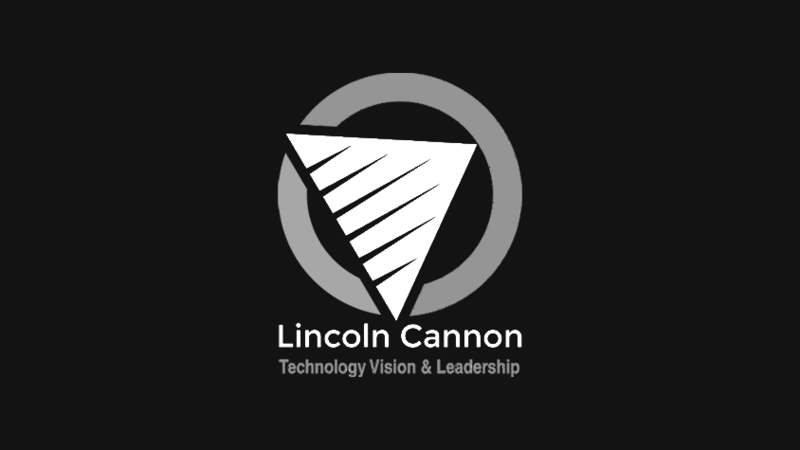 That includes expanding the magnitude of our actions through technology. The Biblical narrative itself has a technological gist, beginning from a holy garden in Genesis and ending with a holy city in Revelation. Along the way, we read that Noah builds an ark to save his family from the flood, Moses employs the best engineers and artisans to build the tabernacle, and other protagonists use technology to nourish, protect, and inspire their people. Expanding on the Bible, the Book of Mormon likewise depicts protagonists using technology to help each other, such as when God gives Lehi a compass to guide his family in the wilderness. Of course the scriptures also portray negative uses of technology, like the Tower of Babel. But the general idea that developed within me during childhood scripture study was that technology is among the means prescribed and sanctioned by God for acting on our faith. My father cultivated that idea. A descendant of Mormon pioneers, he shared with me stories of wagon trains stretching across plains and over mountains, desert irrigation to establish cities, printing presses to publish scriptures, and stone quarries to build temples. His own expertise was in computer science, which he used professionally to architect software for nuclear reactors and word processors. He introduced me to new ways of doing genealogy with databases, searching scriptures through digital indexes, and playing hymns on electronic musical instruments. And he encouraged me to learn how to write my own code, so that I might use these tools more effectively. My father epitomized, for me, the complementarity of religion and technology. And my father’s death figures prominently among the reasons I would eventually become an explicit Transhumanist. Soon after I returned from serving a Mormon mission in France, my father died at age 48 from his third prolonged bout with cancer. This had many practical and emotional ramifications for my family and me. One of them was that I became increasingly skeptical of religion, while simultaneously becoming more seriously engaged in philosophical consideration of religion. As a child, I was analytical by nature. In my teenage years, I had become skeptical about aspects of my religious tradition. And in the year prior to my mission, I had begun a formal study of philosophy at the university level. But my father’s death imbued these inclinations and interests with new passion. Like many others, I wondered how the existence of God could be compatible with the suffering we observe and experience in this world. While I still felt a connection with something sublime on an esthetic level, and while I didn’t openly identify as an atheist, I would only half-jokingly tell people that I was “agnostic about extraterrestrial humanoid deities”. And while I continued practicing my religion, it wasn’t out of a sense of obligation to authority. 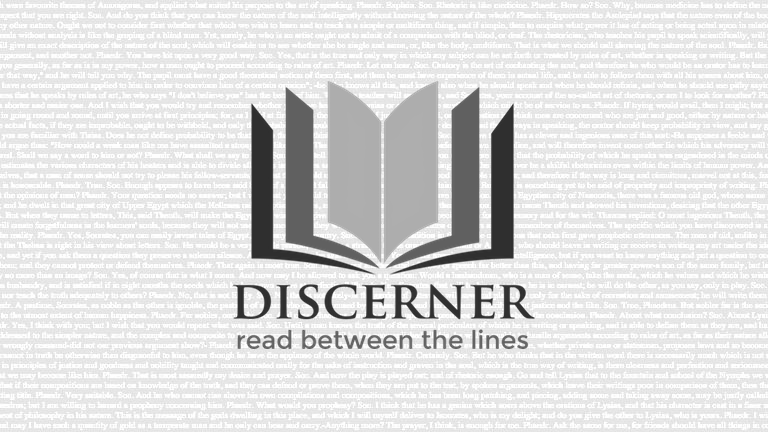 Rather, thanks in part to the writings of Paul in the New Testament and the writings of Pragmatist philosopher William James, I became increasingly convinced of the practical power of religion, whether or not any particular version of God existed. I knew religion had inspired people to evil acts, perhaps even the most horrible acts in human history. But I also knew religion had inspired people to good acts. Arguably, even, religion had inspired the most wonderful manifestations of collective human action. So I became persuaded that religion, like other artifacts of human culture, like all other technology, is inherently neither good nor evil. But rather, religion is simply power, unparalleled social power in this case, that we can use for good or evil. With this perspective in mind, I engaged some close friends in consideration of what it should look like to live a more practical faith as inspired by the Mormon tradition. What should it look like if we are serious about the admonitions of Jesus to console, heal, and raise the dead? What should it look like if we are serious about prophetic visions of immortality, resurrection, renewal of this world, and the discovery and creation of worlds without end? Are figurative, passive, or escapist interpretations the best we can do? Why not try to act on and realize these inspiring ideas, if not fully, at least to greater extents than we now experience? And if we should act, why should we limit ourselves, arbitrarily, from using technology to expand the magnitude of our actions? After all, while prayer may provide comfort and even facilitate healing, via placebo or otherwise, most prayerful persons in the developed world still recognize the value of taking a sick person to the hospital. By extension, while we may hope for and trust in a world beyond present notions of poverty, suffering, and death, we can still recognize value in applying technology toward greater realization of such aspirations. So we tentatively agreed to work together to promote such faith, a practical faith, both compassionate and technological. And, as people do when coalescing into collective action, we began to propose names for a formal organization. At first, I proposed Foundation for Immortality and Resurrection Science and Technology, the acronym (FIRST) alluding to Christ as resurrected and resurrector in the Biblical book of Revelation. Whether others would perceive it as audacious or arrogant, it would express our aspiration. But it wasn't to be. Soon, while looking for others doing similar work, I discovered explicit Transhumanism. And I discovered it in two ways. First, one of my friends referred me to an essay by Ray Kurzweil, “The Law of Accelerating Returns”. After reading and enjoying it, I purchased and voraciously read his newest book at the time, which was The Singularity Is Near. Second, while googling, I found a paper by Nick Bostrom, “Are You Living in a Computer Simulation?” And that led me to various essays he had written about Transhumanism. Those, in turn, led me to discover the World Transhumanist Association, which Bostrom had co-founded a few years previously. Not long after I had begun exploring Transhumanism and interacting with Transhumanists, I found myself connecting with them. I had always expected the ethical use of technology to enable transformation of humanity toward more empowered and sublime states of being. And while individual Transhumanists imagined the details diversely, sometimes more and sometimes less persuasively, the general pattern of thought and aspiration resonated deeply with me. I recognized that I had long been a Transhumanist implicitly. And now that I had discovered a name that others used for it, I decided to join them in identifying as a Transhumanist explicitly. And to formalize that, I joined the World Transhumanist Association. This changed things. Whereas previously I felt like only a small group of Mormon friends shared in my aspiration to express our faith technologically, I now felt like there were many others who were in some ways as much like us as other Mormons were like us, but for different reasons. Most Transhumanists weren't or at least didn't identify as religious, and in fact a significant portion were nominally anti-religious, but their humanistic views and technological aspirations strongly paralleled our own. And although of course my friends and I had much in common with most Mormons, we felt that too many were too hesitant to advocate and pursue technological realization of our visions for the future. So why not try to combine what we valued from both identities? Why not try to bring together and work with the best ideas from both groups? 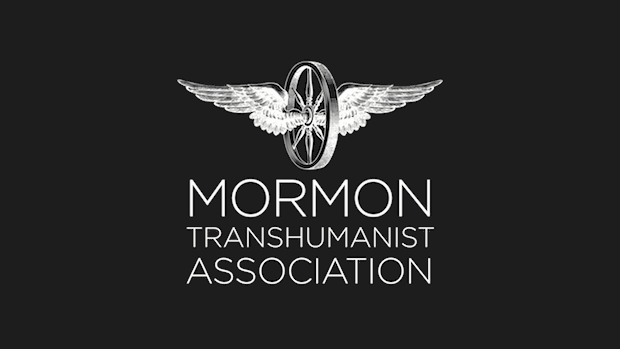 In 2006, fourteen of us founded the Mormon Transhumanist Association. Within a few months, we formally affiliated with the World Transhumanist Association. And since that time, we’ve worked to advocate a religious expression of Transhumanism, reflecting our Mormonism, and welcoming persons of other religions or no religion at all, so long as they have supported our purpose. The association has grown to be the largest network of religious Transhumanists in the world. 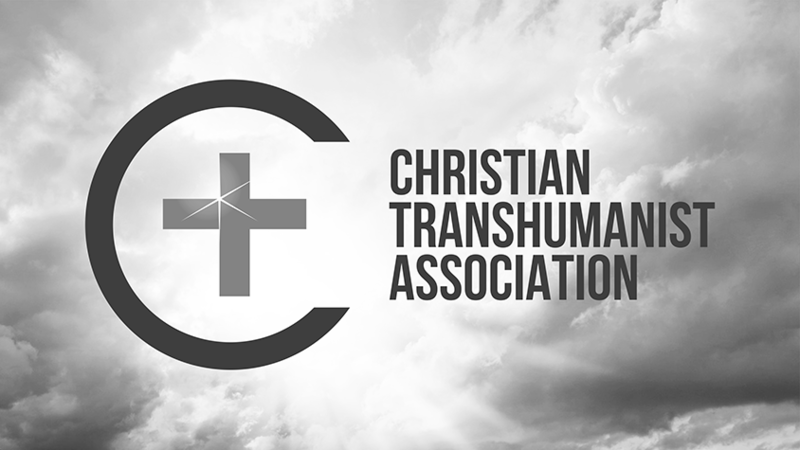 And recently, working with some non-Mormon Christian friends, I helped to establish the Christian Transhumanist Association. I found explicit Transhumanism at a time when I had lost my faith in traditional interpretations of God and religion. And, perhaps ironically, Transhumanists helped me see more clearly what traditional theists probably never could. I found a confluence of ideas I didn’t expect. And more transformative, I found renewed hope and meaning I didn’t expect. Clearly that’s not because Transhumanists are particularly religious. Most are not. But rather it’s because Transhumanism harmonized with other ideas, religious ideas, Christian and Mormon ideas, which I knew and understood well, and felt deeply, even if I had lost the ability believe in them on a rational level. Transhumanism changed that. As I’ve become increasingly involved in the Transhumanist movement, I’ve observed, more clearly than ever before, the power and value of religion, most particularly the kind of religion that would provoke a collective strenuous mood to trust in and change toward our superhuman potential. So far as I’m concerned, that is practical faith in the kind of God that invites us all to become God – faith in Christ, by any other name as divine. And I’ve also personally experienced, more deeply than ever before, the power and value of such religion, as it has opened and expanded my mind to and beyond the possibilities my heart had longed after, persistently, even when my mind could find no way to align itself with the longing. So, although already on my way toward alignment between my heart and mind, and ready to make new paths, I found in the Transhumanist movement that much work had already been done that would help me along my way. I even found, among secular Transhumanists, the beginnings of reasons to trust that God almost certainly already exists, or we almost certainly will not attain our superhuman aspirations. 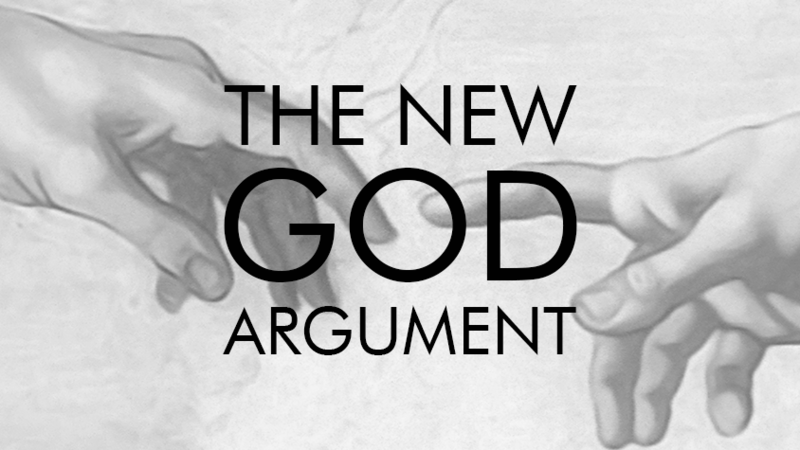 And eventually those reasons coalesced into the New God Argument, a logical argument for faith in God that I formulated based on Transhumanist assumptions, and that has become popular among religious Transhumanists. It’s now been over a decade since I first began identifying as a Transhumanist. In some ways, I’ve come full circle. Because of Transhumanism, I feel as authentically Christian and Mormon as I felt when I was a child. But, of course, in other ways I’m different. I’ve had more time to look at and interact with the mythical image in the mirror, and more time to try to see around it, perhaps to catch a real glimpse of something sublime beyond my own projections. My hope, I think and feel, is now more substantial. Transhumanism has helped with that too.